Are you a fan of Texas music? What about Texas wine? 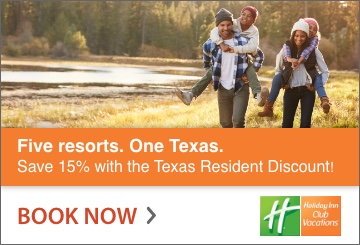 Ever been to Gruene, Texas? If you answered “yes” (or even “no”) to any of these questions, then do we have an event that you do NOT want to miss! 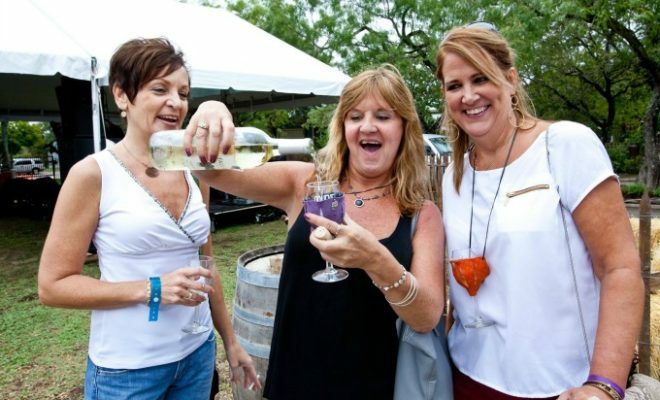 Mark your calendars and have your credit card handy because on Tuesday, August 29, tickets for the perennially popular Gruene Music & Wine Fest go on sale. This festival will be held October 5 through the 8th in Gruene and features four days and four distinct events. 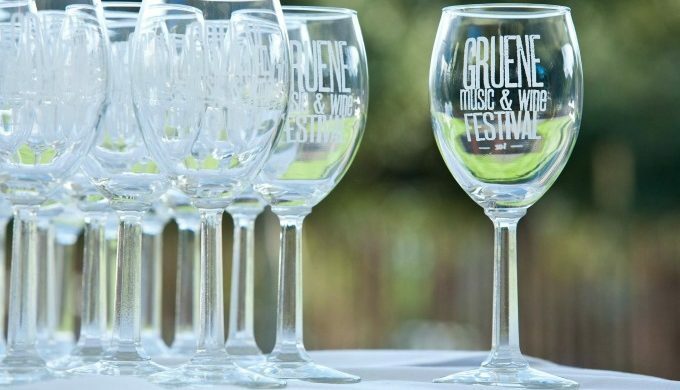 The Gruene Music & Wine Fest began as a one-day event in 1986 with the purpose of promoting Texas and Americana music in a fun and relaxed setting while raising funds for the United Way of Comal County. 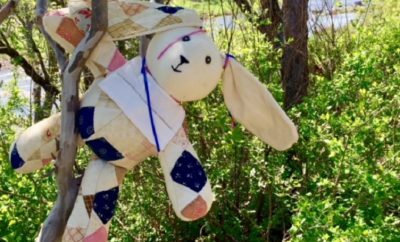 Over the years, it has become a four-day celebration not only of Texas and Americana music, but also a celebration of Texas, German and New World wines, specialty beer, food and handcrafted items. The musical lineup for the 2017 Gruene Music & Wine Fest is getting a lot of buzz. Asleep at the Wheel plays Gruene Hall on Friday, October 6, followed by a sure-to-be sold out performance by Jack Ingram on Saturday, October 7, with many other talented and familiar names taking the stage as well. Wine tastings and catered food by such legendary Gruene eateries as The Gristmill and food trucks will keep festival-goers happy. 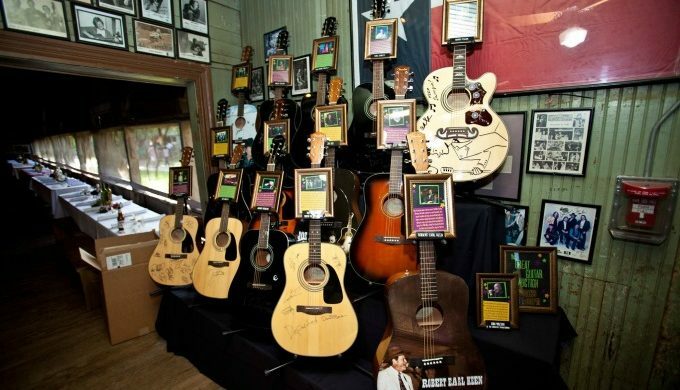 If you’re a music fan, you’ll surely find something that you can’t live without during the “The Great Guitar Auction,” featuring guitars autographed by George Strait, Loretta Lynn, Lyle Lovett & John Hiatt, Kevin Costner, Patty Griffin, Jerry Jeff Walker, Mel Tillis and many, many more.